October may be my favorite month… wish I lived on a Farm where I can pick fresh apples & wild daisies & chrysanthemums. This entry was posted on October 3, 2018 at 12:55 am	and is filed under Dolly Daily. 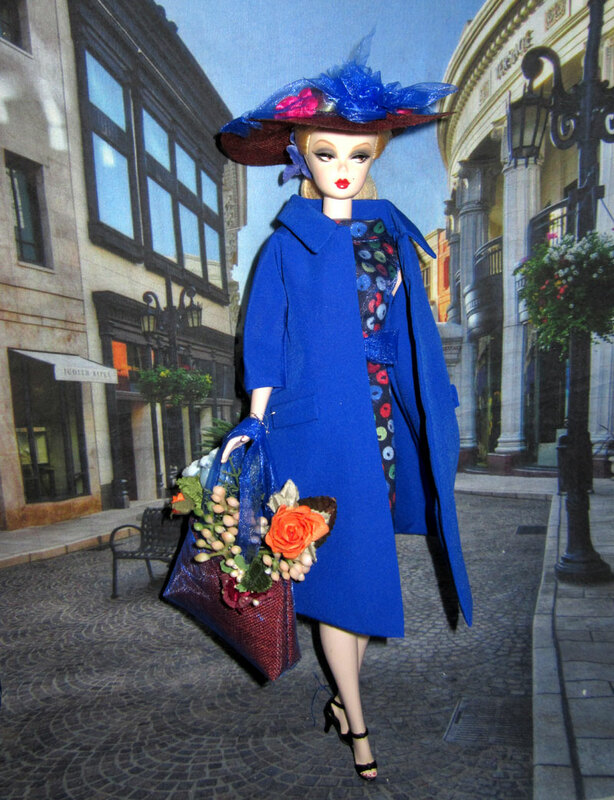 Tagged: Apple Sheath Dress Barbie, Easter Parade. You can follow any responses to this entry through the RSS 2.0 feed. Both comments and pings are currently closed. I’m glad Barbie promotes a natural inclination to life. Appreciating and participating in outdoor life is life giving. Yeah for Barbie-and her pretty clothes! thanks, Becky. Last month was quiet, now I’ll try to do a little bit more for Barbie. I found out I can still enjoy the “$30 off $100” shop reward even I am no longer a Barbie Fan club member, perhaps I’ll take the advantage and buy a new Barbie doll–I have not bought a new doll for a long time.